How to improve employee health and wellbeing? Employee overall health and well-being is more than just people’s medical health. It also includes their mental condition, the work environment, work-life balance, and more. It is essential for any employer to improve employee health and wellbeing to keep them happy and motivated to work. 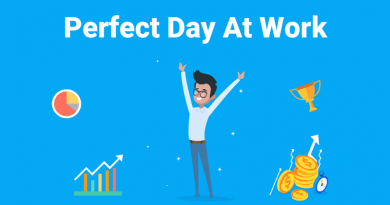 After all, when an employee is happy, he is much more productive, efficient and engaged. 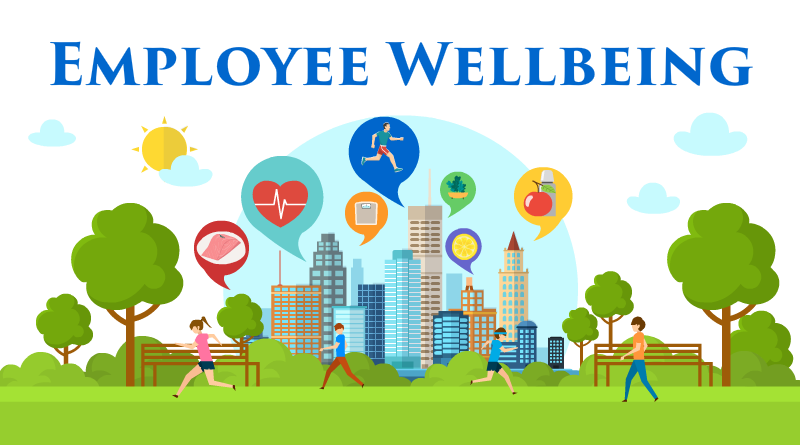 Why employee health and wellbeing is important? 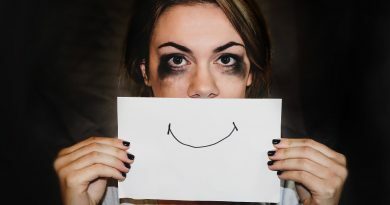 Absenteeism through illness costs British businesses almost 14 billion pounds and year, with the average British worker taking nine day’s sick leave annually. On the other hand, if the employers work to improve employee health and wellbeing, business has to deal with lower healthcare costs. A particular consideration for a growing number of businesses is the ever increasing number of older workers are staying in the workforce. To tackle the situation employers needs to understand age stereotypes and improve employee health and wellbeing to maximize organizational performance. It is well established that a healthy workforce is also a productive one. 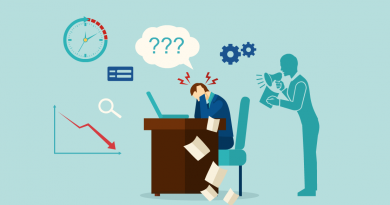 There can be many reasons behind their low productivity, and it is essential for employers to point them out and help resolve the issues to improve employee health and wellbeing. Health and wellness schemes can make a significant contribution to a company’s morale. 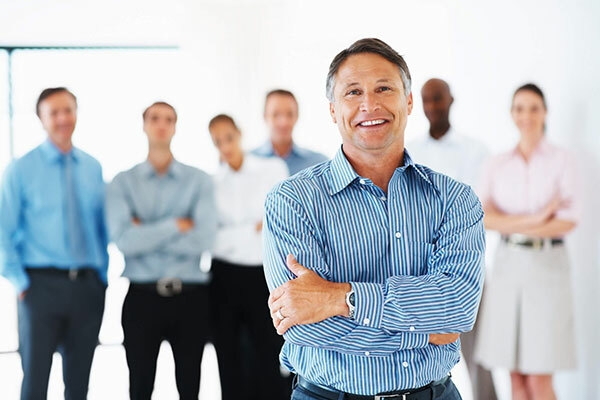 Employees feel proud to be a part of the organization and retention rate also goes up. Research from the University of Bristol found that employees who exercised regularly were generally happier and felt more positive. An employee eats nearly half of their daily meals at his workplace. Employers should make it their priority to offer a healthy diet for employees to improve employee health and wellbeing and overall success of employees. When it comes to employee health and wellbeing, there is no dought that you want to reduce the number of smokers at your office. Employers should help and motivate employees to quit smoking via positive reinforcement and incentives. American employees spend roughly a third of their time at work and many jobs – particularly in offices – are stationary. So if you are at a workplace where regular physical exercise is promoted, your whole wellbeing will benefit. Always appreciate a job well done. Many employers invest in mobile wellness application services, which are designed for corporate employees. An app that helps employees in becoming healthier through positive reinforcement and community-driven engagement is CircleCare. Apart from the usual health app features, it has a step tracker, blood pressure and blood sugar log management system, medicine reminder and leaderboards. CircleCare App also helps your employees to eat well and stay knowledgeable about the current diet & nutrition trends. 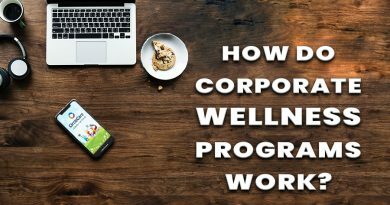 CircleCare workplace wellness app offers comprehensive wellbeing program that improves employee health and positively impacts your organization’s bottom line.